The traditional sales professional is a thing of the past. The vacuum cleaner salesman is almost ripe for the museum. Instead, people today are increasingly selling independently—be it a product, a service, or their own image. 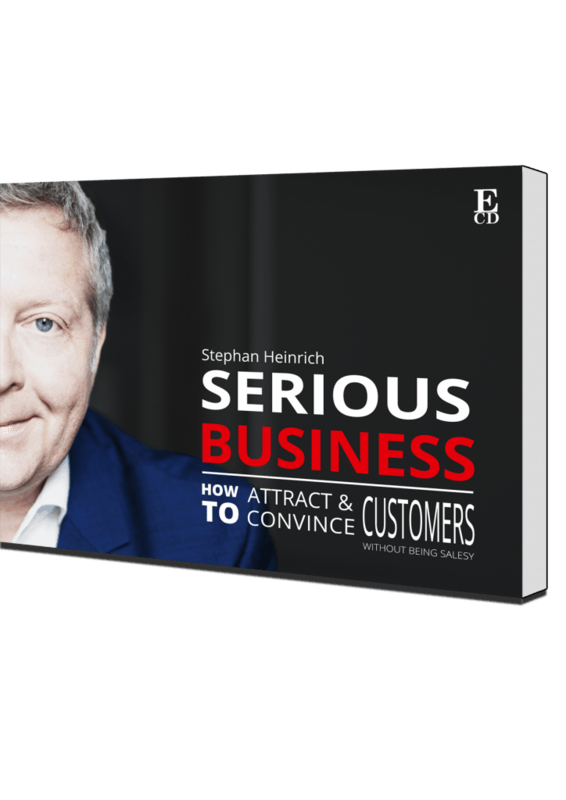 Serious Business – How to attract and convince Customer without being salsy. A book that is about to change your attitude!